I adore coconut and always get excited if I spot a new coconut yogurt on the supermarket shelves. Unfortunately, the feeling doesn't last long as they're always way beyond the number of calories I’m comfortable with. For some reason, they never seem to be sold in a ‘diet’ or ‘fat free’ version - probably because coconut is so high in calories. 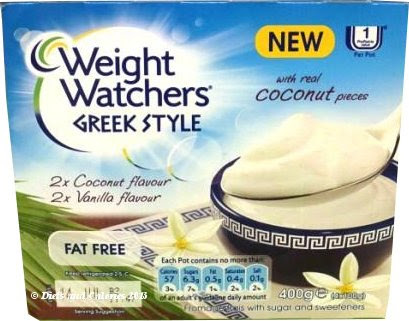 But finally, to my amazement, here at last is a low calorie, fat free, coconut Greek Style fromage frais from Weight Watchers. I must admit, as soon as I read the number of calories per pot - just 57, I threw the pack into my shopping basket without any further ado. It wasn't until I peeled open the lid and took my first taste, that I realised something wasn't quite as I expected. What I'd bought was actually a fromage frais and not a yogurt. This of course has a different texture to yogurt, but still, it makes a good alternative. What was most noticeable was the crunchiness which comes from the shredded coconut. 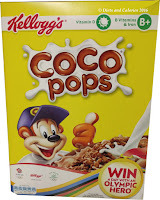 This is despite the fact that coconut only accounts for 0.5% of the ingredients. But it has a strong coconut flavour which is just what I was after. It tastes great on its own, but works even better with chopped fresh mango and pineapple pieces. A tropical delight. I almost forgot. The coconut fromage frais accounts for only half the pack. The other two pots are vanilla which is flavoured with vanilla pods. 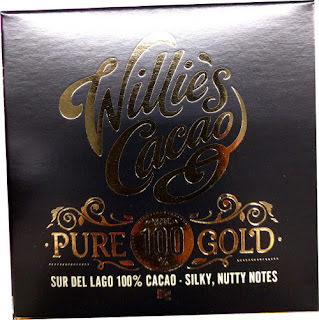 These too, have a soft texture with a light vanilla taste. Weight Watchers Greek Style fromage frais are sold as 400g (4 x 100g) pots which have to be snapped apart. Both varieties have 57 calories per 100g pot, are fat free and made with skimmed milk. Found in a branch of Sainsbury’s. 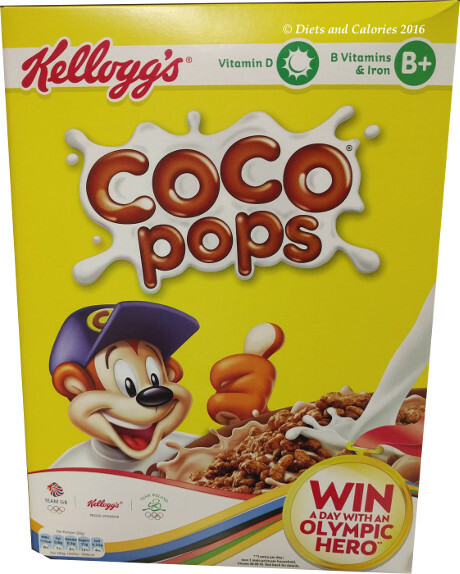 Nutrition Information per pot (100ml): Vanilla flavour: 57 calories, 6.6g protein, 6.9g carbohydrates, 6.3g sugars, 0.1g fat, <0.1g saturates, 0.8g fibre, 0.1g salt. I love these, they don't seem to be widely available in supermarkets yet tho, Morrison's seems to be the only place! I love the coconut one, and it is rare to find a coconut yoghurt that isn't sky high in calories, plus being greek yoghurt it is even yummier! These are my favourites from WW yoghurt range.